Home > News > Why Does The River Slope Use Hexagonal Gabion Box? 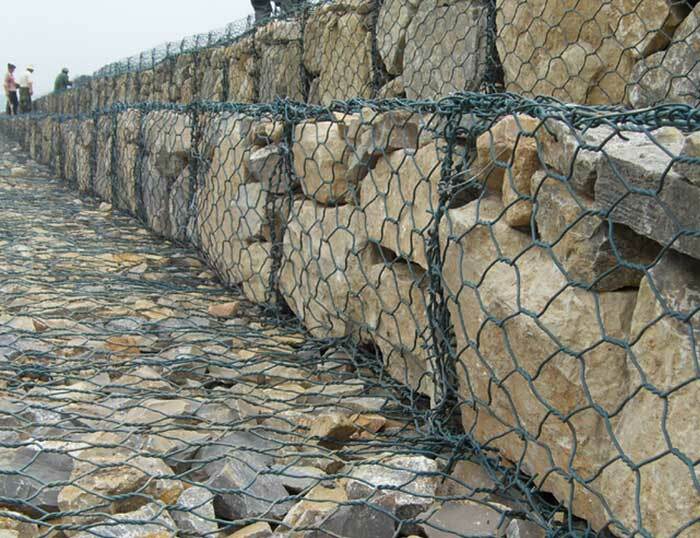 Why Does The River Slope Use Hexagonal Gabion Box? The most important point is that Hexagonal Gabion Box is economical, because the price is not very high, but it can maintain the firmness of the channel for a long time, and the construction time is not very long. The security can be guaranteed at the same time. Good things to get, and if it is used for a short time, the next time you remove it, you can still use it twice. 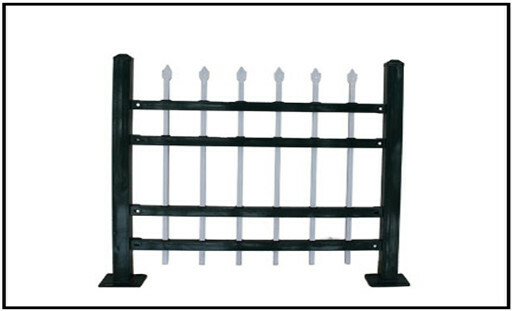 In fact, in simple terms, the material itself is very simple, and if it is operated, it has good toughness, the internal filling is very good, the penetration effect is good to meet the needs of the channel slope protection, and it is very much in the construction. Convenience saves a lot of labor. The corrosion resistance of Gebin from Hexagonal Gabion Box Exporter is very good, because the surface treatment is made by hot-dip galvanizing. The requirements that can be met in very harsh environments are anti-fixing sand, and the one-time investment can meet the repeated It is used for a long time, and the service life is very long. It does not require maintenance and maintenance, which reduces investment costs and brings great convenience to environmental protection work. The weight of the Gebin network is very light, especially when it is transported, it can be folded into different ways for loading and unloading. 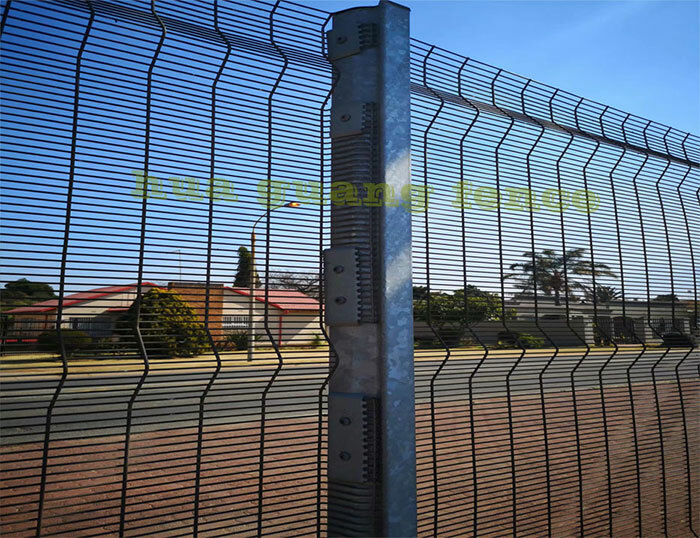 Therefore, because it is a metal mesh structure, it not only saves material but also greatly reduces the weight, which is convenient for the distance. Transportation saves labor and money. Next: How To Impregnate Anti Climb Fence?